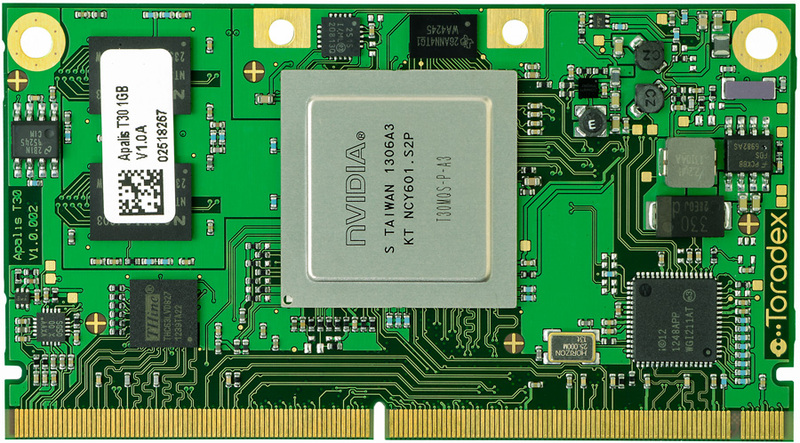 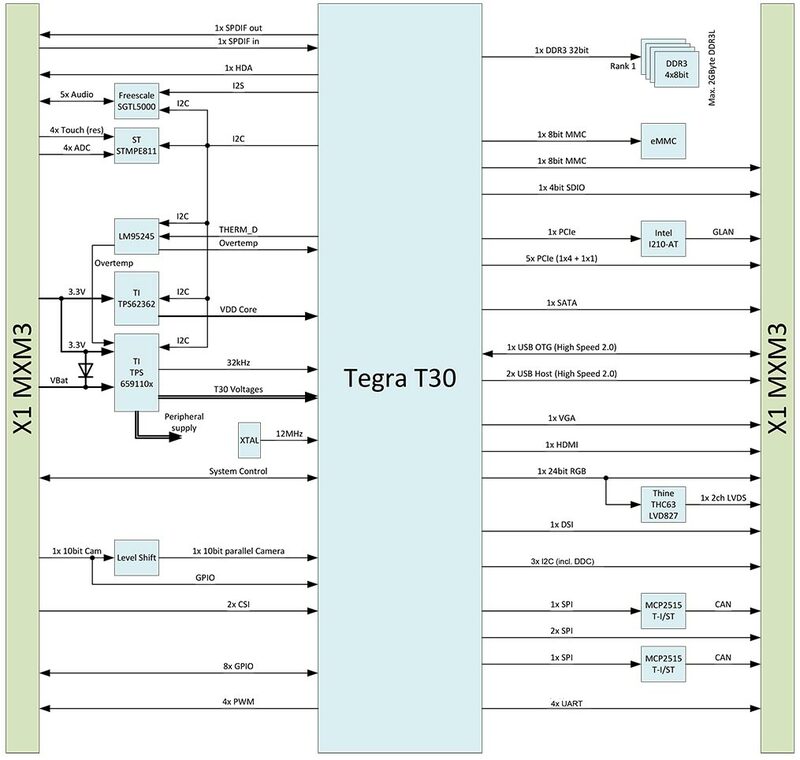 The Apalis T30 is a small form-factor Computer on Module based on the NVIDIA© Tegra 3 SoC. 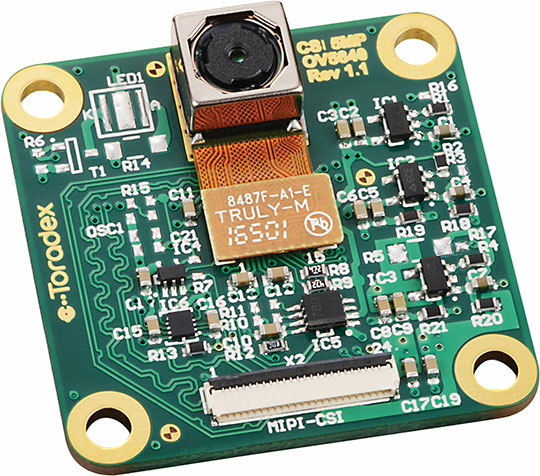 The Cortex A9 quad core CPU offers an operational frequency up to 1.4 GHz. 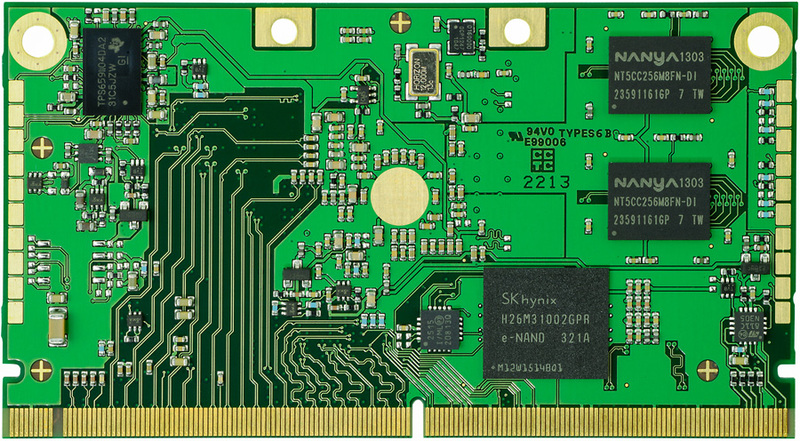 The module offers high performance and advanced graphic capabilities at optimal power consumption. 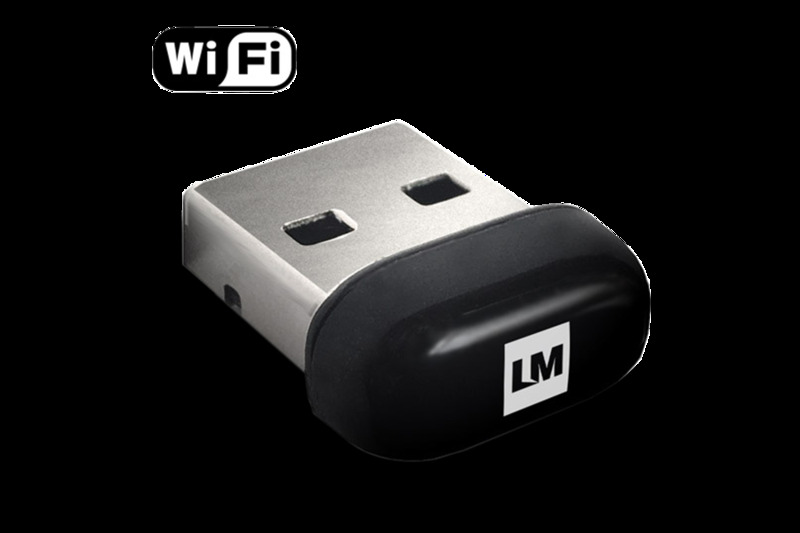 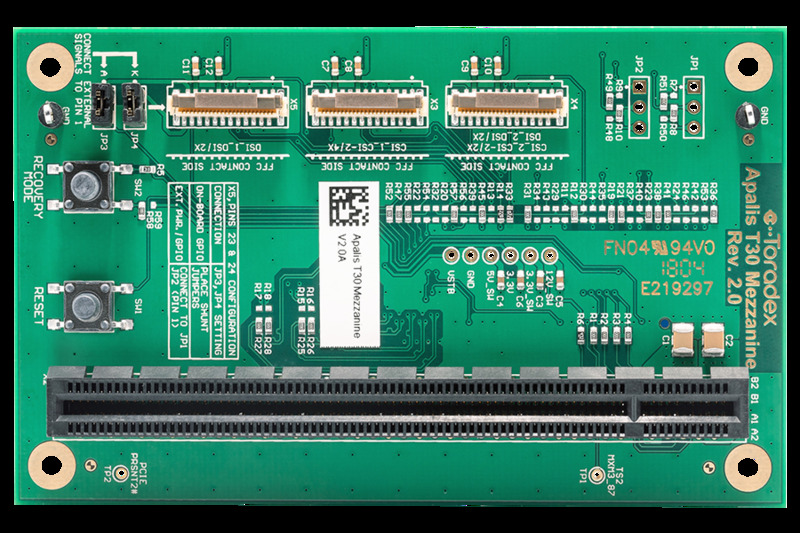 The module also exposes wide range of high-speed and advanced interfaces such as Gbit Ethernet, PCIe, SATA and many more. 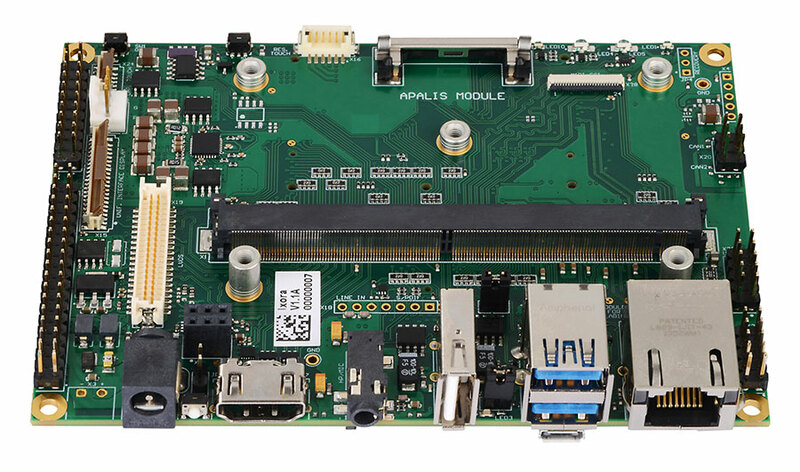 The Apalis T30 module targets a wide range of applications, including: Digital Signage, Medical Devices, Navigation, HMIs, Avionics, Entertainment System, Thin Clients, Robotics, Gaming and many more. 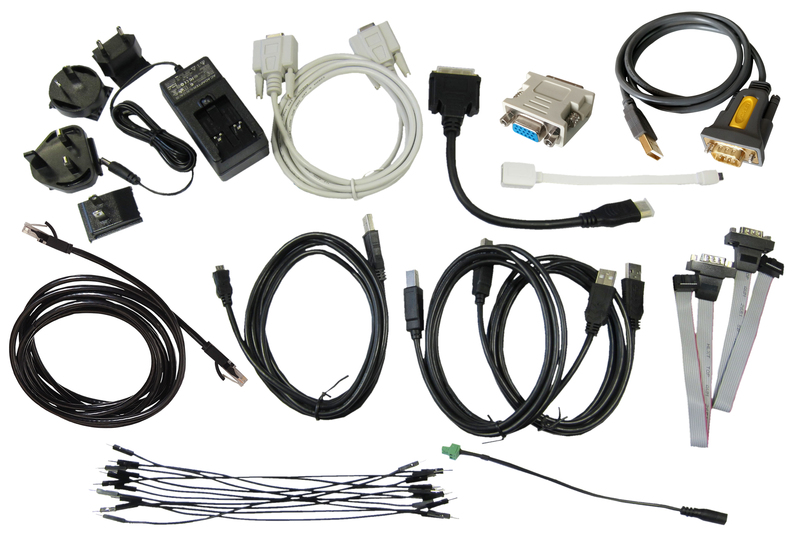 It offers a wide range of interfaces from simple GPIOs, industry standard I2C, SPI, UART, to advanced interfaces such as Gbit Ethernet, PCIe, SATA, etc. 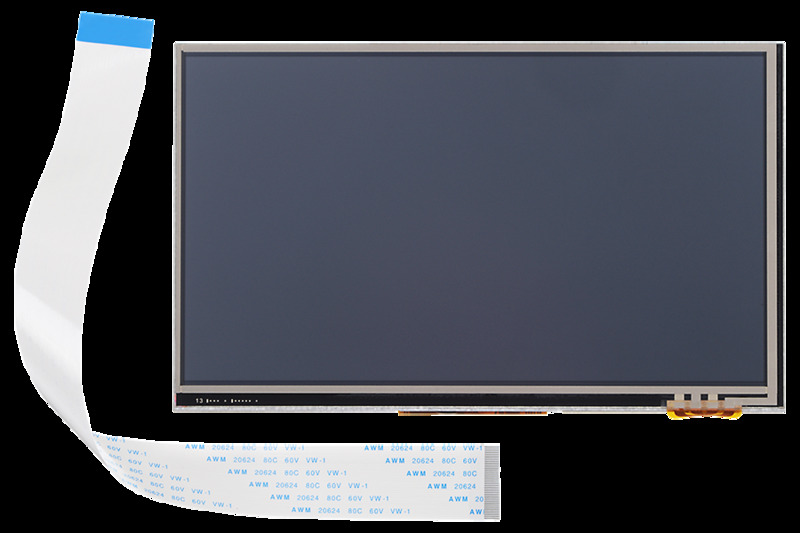 It also supports many multimedia interfaces including LVDS, HDMI, Digital Audio, etc. 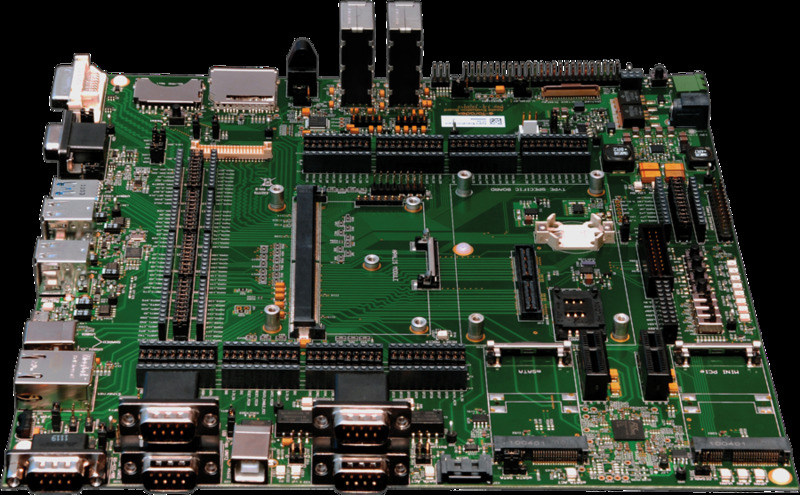 Based on the valuable input of our customers and our engineers‘ in-depth industry expertise, Apalis brings to market many new technologies. 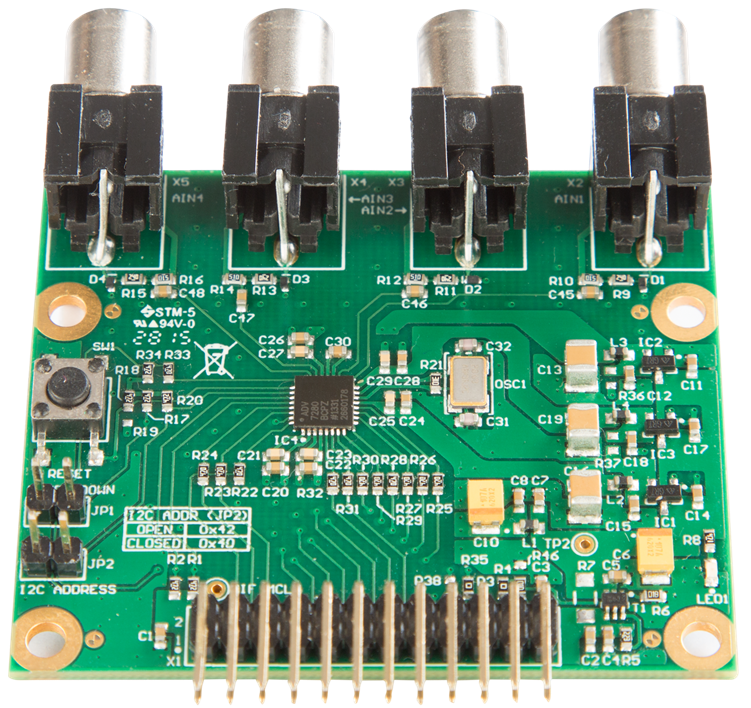 Direct Breakout™ considerably simplifies routing of high speed signals on the baseboard. 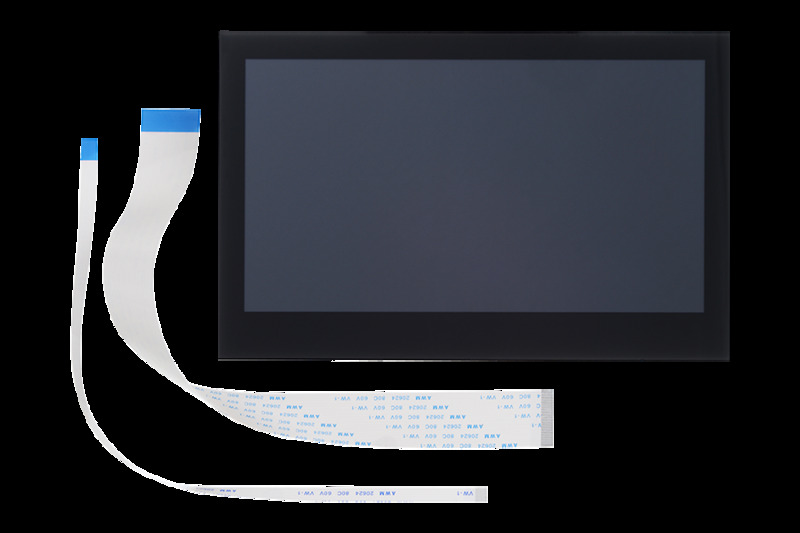 MXM SnapLock™ provides a unique connector mechanism for module fixation. 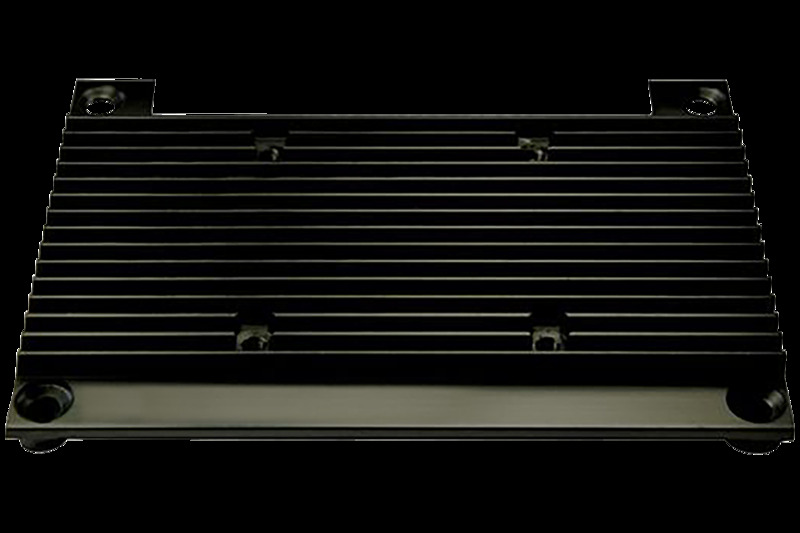 Apalis also comes with support for ready-made passive cooling solutions for the most demanding applications.